The first title in our exciting new Fennec line for pre teens is released today! When the local graveyard is scheduled for redevelopment, journalist Catherine decides to help the residents. She decides to hold a fete and enlists the help of everyone living in the graveyard but with ghosts, zombies, witches and a werehuman, what could possibly go wrong? 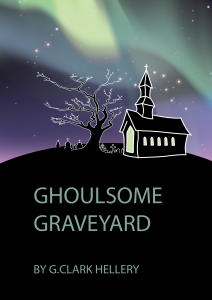 Come and join us for cake, games and more than a little magical chaos in the Ghoulsome Graveyard. After accepting Ghoulsome and deciding to proceed with a pre teen line, we asked Geraldine Clark Hellery to curate the new line for younger foxes. 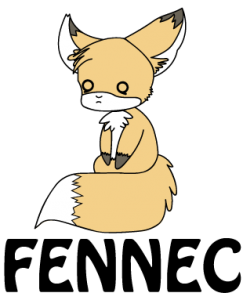 Fennec will be an important part of the skulk moving forward as we get them hooked young encourage younger readers and make the kind of stories that we love here at Fox Spirit more accessible for those who are maybe not quite ready for our more adult content. Young adult novels will continue to form a part of the main Fox Spirit line so you can be sure anything bearing the Fennec logo, although still entertaining and awesome, will be suitable for readers as young as eight. 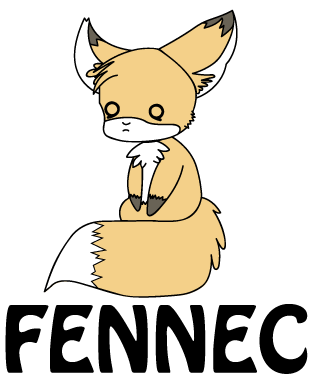 I just wanted to flag a submission call by our new children’s line ‘Fennec Books’, you can get all the details over on the website. Skulk members includes anyone who has had a short story with us too. ‘Are you listening? It’s with great excitement we’re opening the doors of the Fennec Den for members of the Skulk to tell us their tails, sorry tales, to be published next year. 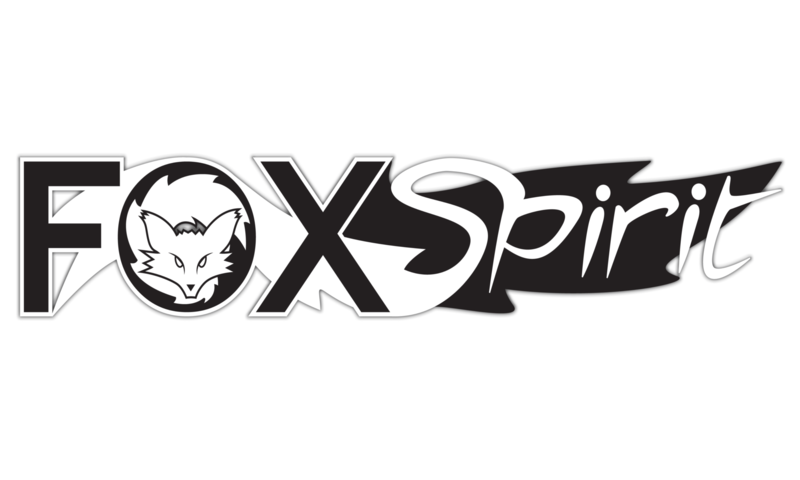 We are limiting this first call to writers who have previously worked with Fox Spirit in order to have a manageable first slush pile.